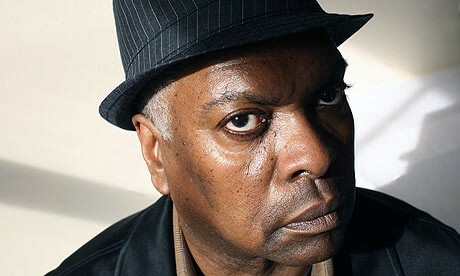 Booker T. Jones (born November 12, 1944) is a multi-instrumentalist, songwriter, record producer and arranger, best known as the frontman of the band Booker T. and the MGs. He has also worked in the studios with some of the highest regarded artists of the 20th and 21st centuries, earning him a Grammy Award for lifetime achievement. - Wikipedia.